AAMCO is pleased to announce the reopening of its former Houston service center located at 5911 Chimney Rock Road. The service center opened to the public on Monday, August 8. The new owner, Andrew “Beal” Pumphrey, is a seasoned automotive industry professional having owned an auto repair shop in Fort Worth for 11 years. Before joining AAMCO, Pumphrey served as a project coordinator in the energy industry and held multiple leadership roles in the education sector for 15 years. Prior to this time, he worked as a financial advisor. The AAMCO franchise on Chimney Rock Road features six bays, including one quick lube bay and is a State of Texas Official Vehicle Inspection Station. The location will serve customers from 8 a.m. – 6 p.m. Monday through Friday, and 9 a.m. – 1 p.m. on Saturday. 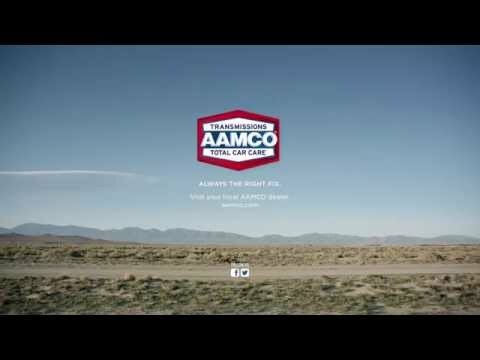 For more information about the AAMCO of Bellaire/Houston, please visit www.aamcochimneyrock.com or call 713-988-5800.